Decisive Farming continues to create and build leading technologies in Agtech! 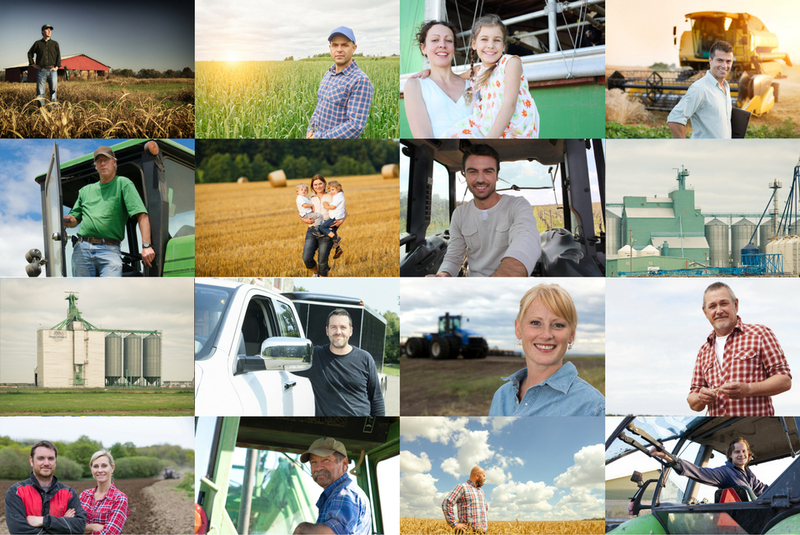 Canadian AgTech Company Receives Patent for Agriculture Data Platform Decisive Farming Develops Patent to Increase Adoption of Digital Farming By Connecting All of The Farm, All in One Place. Calgary, Alberta, April 4, 2018 – Decisive Farming Corp. the leading farm management platform offering a complete decision solution for crop farmers and farm service providers, has announced today that on March 13, 2018 the Canadian Intellectual Property Office (CIPO) issued Canadian Patent No. 2967518 for its Agriculture Enterprise Management System, My Farm Manager™. Decisive Farming’s patented system provides crop farmers, farm service providers and other agricultural companies a farm management information system to access, share and store verified data with multiple parties based on the grower’s permissions, as well as other functionality described in the patent. Further to that, My Farm Manager is unique in its ability to provide a complete solution by incorporating farm production, management and crop marketing into one platform. Currently the technology is being used in North America by leading companies throughout the entire agriculture value chain and it has over 1400 farms representing over 4 million acres that are growing 40 different crop types. “When leading agricultural companies and farms experience our technology for the first time they are always impressed on how robust and complete of a solution our platform truly is”, said Remi Schmaltz, CEO and co-founder of Decisive Farming. “We are excited to continue to integrate with more of the industry to make agriculture more efficient, sustainable and profitable for everyone”. Decisive Farming has completed over twelve application program interfaces (API) connections already and is expecting to be close to double that in the coming year. Many of those integrations will be with IIOT technologies that will continue to increase the amount of real time data in the platform. Decisive Farming is filing the patent in other major agriculture markets such as the United States, Australia and Brazil as part of its global expansion plans.